Fly Trap is a ‘feel good’ performance for the whole family. This multimedia performance creates a magical and surreal world of aerial dance and video animations with two heroines facing adventure together. 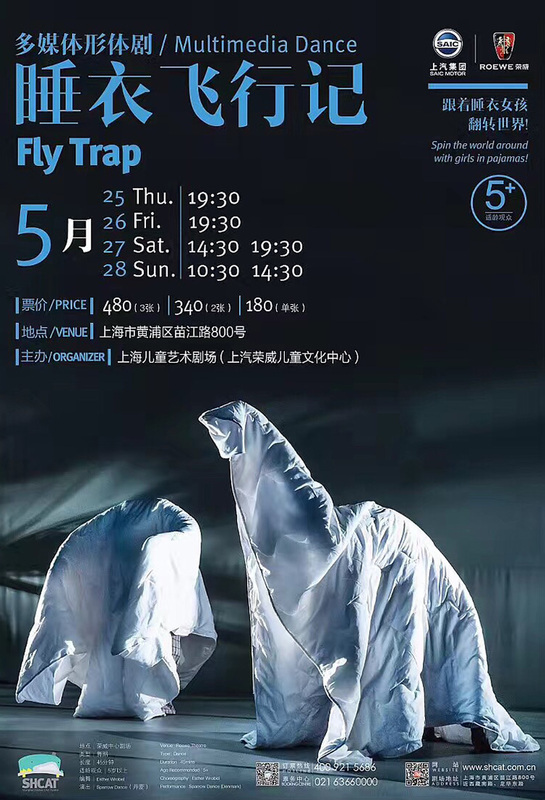 In this show full of flying, dance, acrobatics and spatial illusions, Fly Trap reminds both children and adults that our mind has the power to change our reality and overcome almost any obstacle.